And whatever else you want to bring. It’s more than loving nature. Who said real trucks can’t have curves? 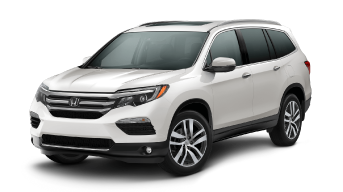 Jason Armstrong’s Huntsville Honda has been your trusted Huntsville dealership in Muskoka since 2003, and we provide the best selection of new and used Honda cars, trucks, SUV’s and crossovers in the region. We’re a tight-knit team and each department works closely with one another; sales, service, finance and insurance, parts, each member of our team contributes to the bigger picture of Huntsville Honda. Our motto, ‘you will be satisfied,’ is also our guarantee, and something we believe so strongly that it drives everything we do. 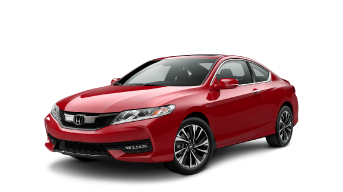 As a Certified Huntsville Honda dealer we provide all of the services that you need. 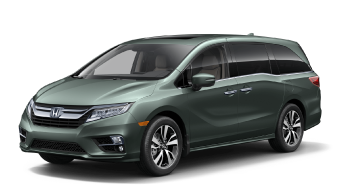 We have a state-of-the-art Service Department with seven licensed Honda Certified Technicians, an extensive inventory of OEM Honda Parts and Accessories and an on-site Financing Department that can help you get into a vehicle even if you’ve had credit challenges. 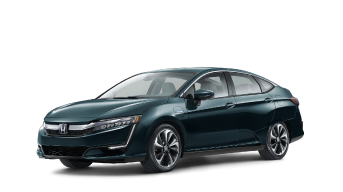 Our success comes from the firm belief that customer satisfaction is essential to the well-being and future of our business, and it’s this goal that’s made us a leading Honda Dealership. Our pre-owned vehicle selection is second to none. 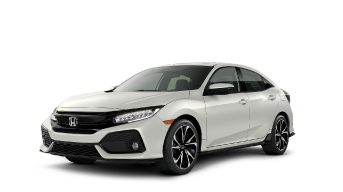 Whether you’re looking for a used Honda or any other make or model, we’ll help you find the vehicle that’s right for you. With a comprehensive inspection process, we also ensure that you get a quality vehicle. 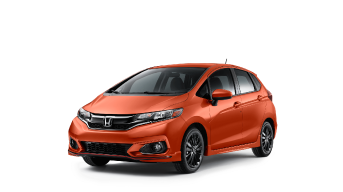 Located in the beautiful Lake Country Region of Muskoka, Ontario, our Honda dealership in Huntsville is also proud to provide a superior customer experience in both sales and service. Please contact us if you have any questions or concerns or visit us for a test drive! Check out the new Honda lineup at Jason Armstrong’s Huntsville Honda. 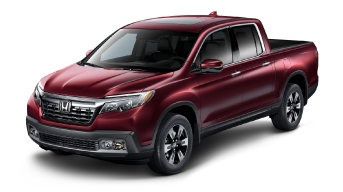 and even rugged Honda trucks like the four-wheel drive Ridgeline. 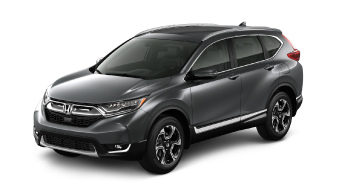 Jason Armstrong’s Huntsville Honda’s Certified Service and Repair Centre is equipped with the latest diagnostic and mechanical repair equipment to ensure that your vehicle repairs are done properly and efficiently. Our certified Honda mechanics have up-to-date industry training and know the operating specifications of your vehicle better than anyone else. Drop by today for your scheduled Honda maintenance, a warranty-certified quick oil change, or any vehicle repairs. Want every surface to shine on your ride? 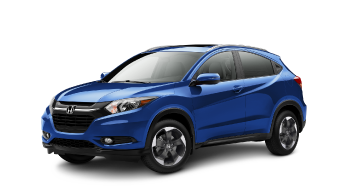 Visit your number one Car Detailing Shop at Jason Armstrong’s Huntsville Honda and we’ll leave your car looking and smelling brand new! We have a variety of vehicle detailing and car wash packages including car interior cleaning and detailing and we provide professional truck and car detail services for all makes and models. We even offer minor scratch repair and other cosmetic services. Plus, if you’re in for a service you will receive a free courtesy car wash!